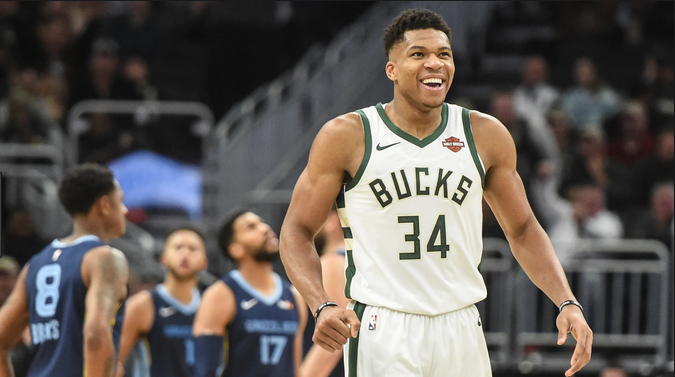 The Bucks have got the best record in the NBA, and they continue to win big games. The Bucks seem to be going nowhere fast, as every team they play seems to be getting knocked off. Former Bulls big man Nikola Mirotic may be playing in a game against the Bulls in Chicago finally, for the first time since his departure, while making his Bucks debut at the same time. Their offense, as well as their defense, has been sensational this year. 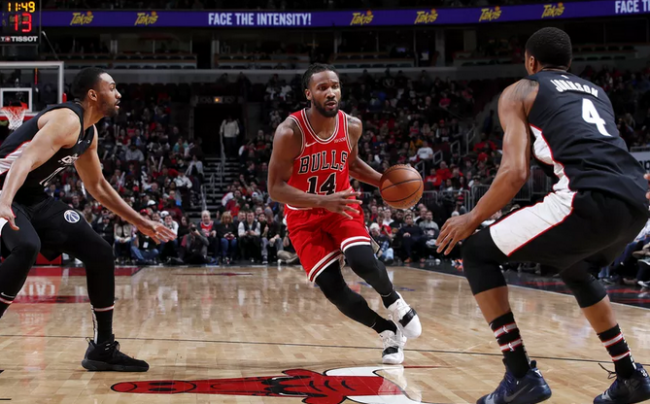 Chicago, on the other hand, defeated the Nets before losing to the Wizards in the return of Otto Porter Jr. to his old opponents. But they have been competitive in the few games in which he has appeared in so far. They are not going to win too many more games on the season, but once they get their draft pick next year, and as long as they stay competitive, that’s what they need. Bucks: Ranking inside of the top ten in both points for and against is not an easy thing to do, but Milwaukee has sure made it look like it’s easy. They score the second most points and allow the seventh fewest in the league. Malcolm Brogdon’s stats have improved across the board for the third year in a row, as he’s averaged 16-5-3, shooting 51% from the floor. They are among the top rebounding teams in the league, and also make the second most threes per game. Bulls: They are still just #28 in points for, and #19 in points against, but they have such great talent out there. Lauri Markkanen has been on a tear of late, while Zach LaVine continues to get buckets for Chicago. Otto Porter Jr. has proved to be an excellent fit through two games. There is a lot of potential with this Bulls team, and next season, we could be telling a much different story. These teams met twice in November, with the Bucks taking both games. Lauri Markkanen was not yet healthy and missed both. 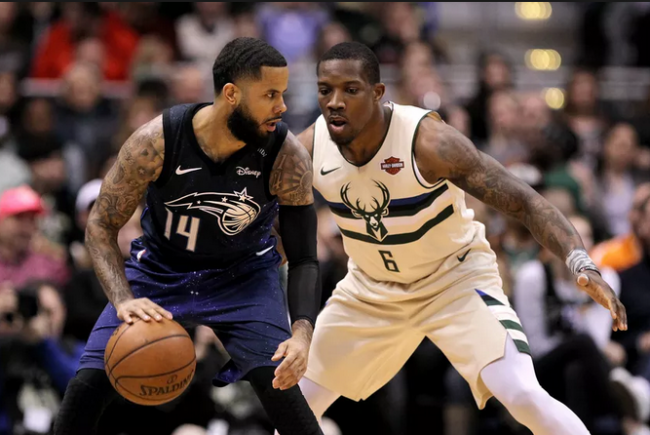 The game in Milwaukee where the Bucks won handily by 19, with Eric Bledsoe scoring 25 points, and the three-point win where Giannis had 36-11-8. Chicago will certainly have an opportunity this time around. Nikola Mirotic is likely to make his Bucks debut tonight, while Chicago remains without their two top draft picks in this contest. Be sure to bet MIL -9.5! There is so much going for them entering play tonight, as they will be leaving CHI-Town with a 42nd win in 56 games. This is the best team they have ever had in franchise history. Chicago will keep it close early, and fall apart at the end.